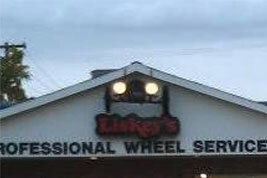 The guys were so friendly, there was fresh popcorn in the waiting room, and they even washed my car!!! 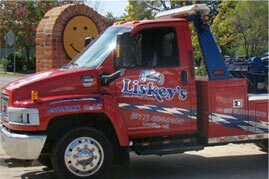 So for all you fellow Michiganders - when roads attack, go to Liskey's. 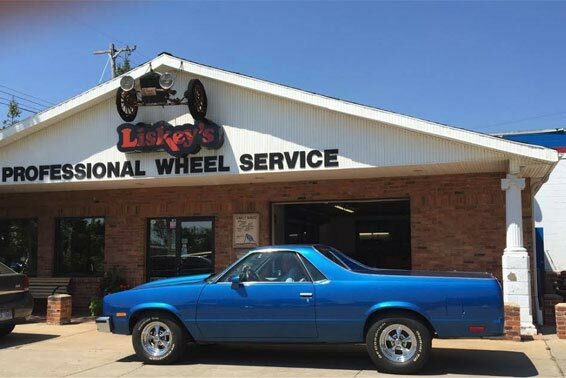 I have had several different vehicles here - they get it right, the price is very fair, and they know what they're doing. 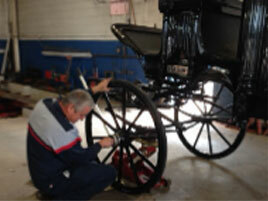 Always very fair on labor costs, and the work is first-rate. 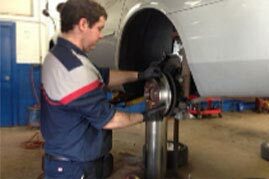 Sometimes, I even get an under-the-car tutorial from whichever mechanic is working on my car, showing me what he's seeing when he's doing diagnostic or repair work. 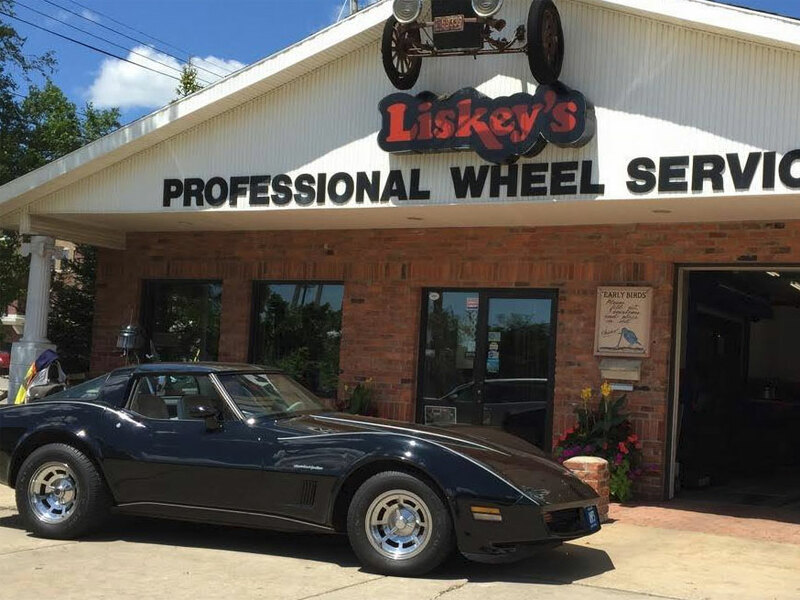 If you’re looking for high quality and personal service, you’ve come to the right place! 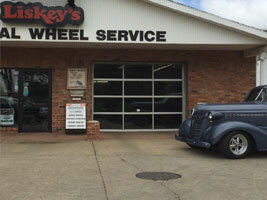 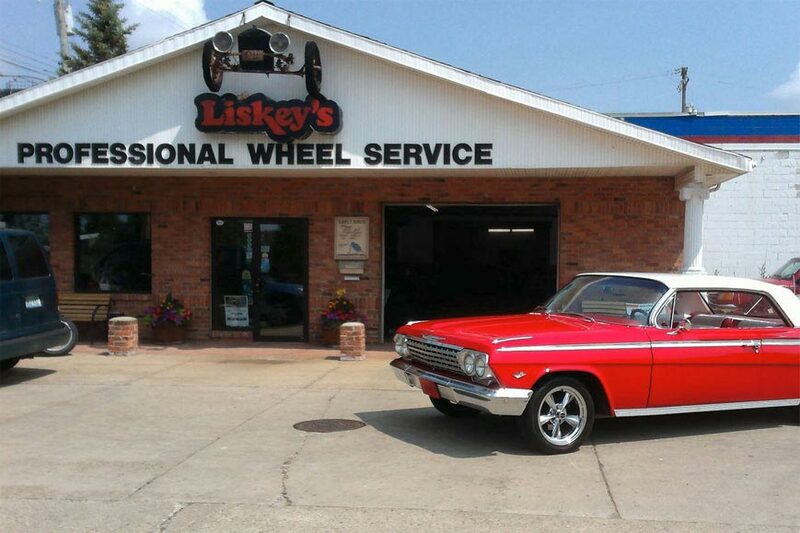 At Liskey's Auto & Truck Service, we’ll give you the attention and personal service you’ve come to know, expect and enjoy. 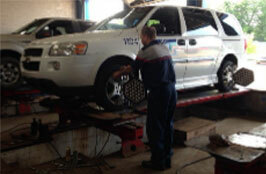 We complete our service by offering the best in quality parts. 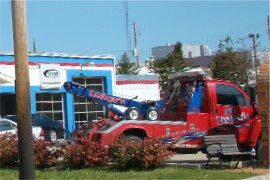 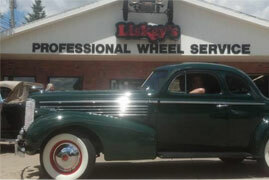 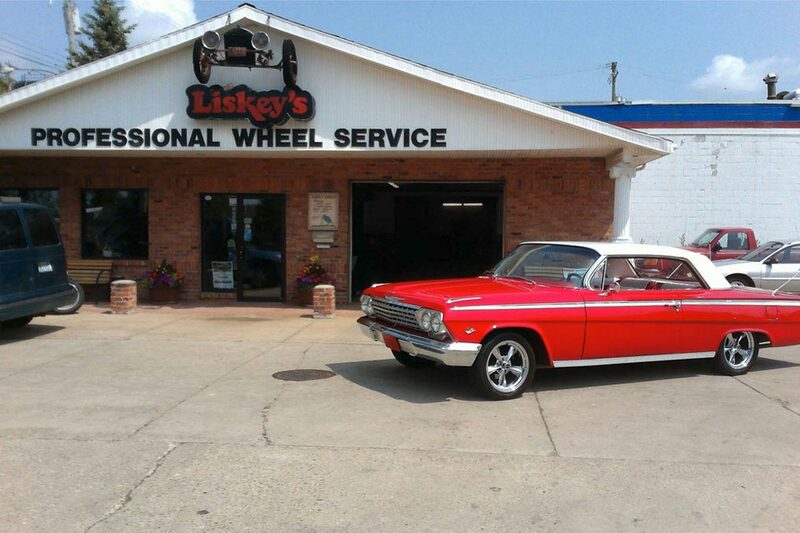 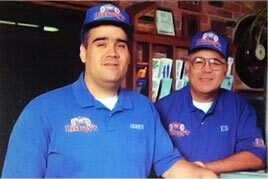 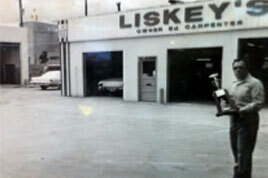 Liskey's Auto & Truck Service is family owned /operated and has been located in downtown Lansing since 1960. 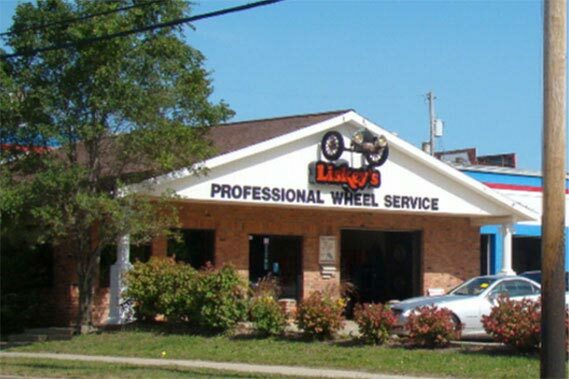 Let us put our experience to work for you the next time you need auto repair.